Playing around with more Dangle Designs! (Began experimenting here.) 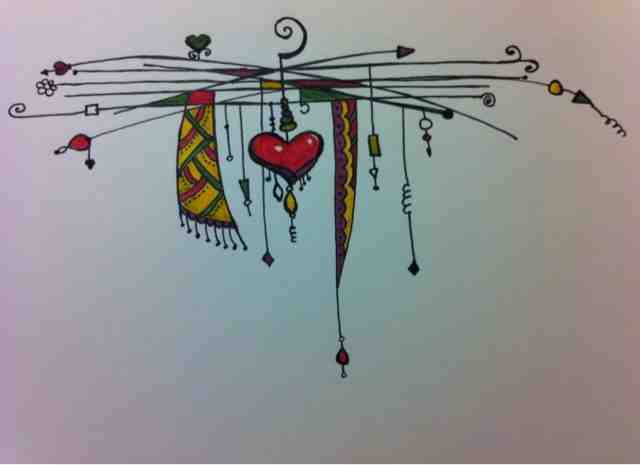 I colored the dangles in using my Pitt Pens, and found it quite relaxing!